Indian Trails, Palm Coast - Privacy is an understatement when you have over 68,000 sq. ft. of land to build your estate home! This property is close to schools, shopping, and beaches. There are not many of these left, so buy it while you can. Lot size is approximate 130x313x130x240x80x240x125. 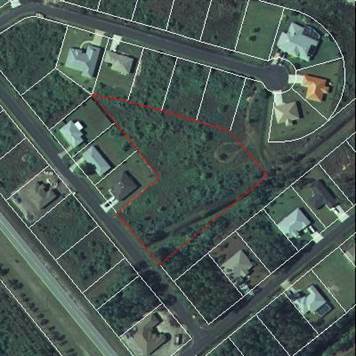 This is the lowest price acreage lot in Palm Coast for sale!